Keep an eye on Arizona legislators and Governor Ducey who almost betrayed your Second Amendment Rights after the Florida School Shooting. 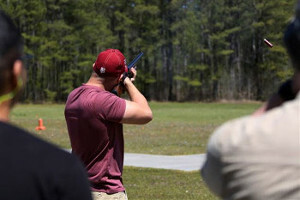 Take your firearm skills and knowledge to the next level. 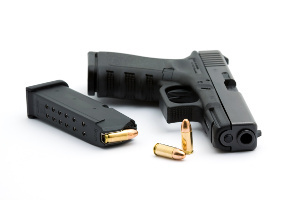 Our NRA certified firearm instructors offer group and individual classes including firearms training, home defense tactics, concealed carry methods, firearm maintenance and more. We are an FFL dealer and we sell firearms and accessories. Check our inventory to see what’s available for sale by us or through consignment. 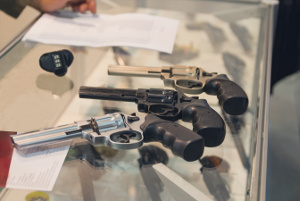 We offer services such as firearms shipping, appraisals, tuning, smithing and maintenance. Murray’s Firearms and Ammunition is a local family-owned business serving Tucson since 1977. Darrell Murray, founding owner, and his wife Brenda Murray, are NRA certified firearm instructors with decades of experience in firearms training and services. We are NRA certified firearms instructors with over 40 years of experience. Tucson’s trusted FFL dealer for high quality guns and equipment. Decades of experience with tactical rifle, shotgun and handgun platforms, knowledgeable of WWII, WWI small arms and collectibles, as well as concealed carry methods, firearm maintenance and care, tactical defense situations, and more. We’re a local, family-run business serving our Tucson community since 1977. Our focus is always to teach safe firearm training and use.